ACI was founded on the principal that clients increasingly want multidisciplinary solutions- everything from historical and technical analysis through to structural and restoration work such as cleaning and retouching. Also, ACI is built around the concept that no two projects are alike. Therefore we put together highly specialised and international tailor-made teams for each project. In some respects ACI can be considered like a ‘Restorers Collective’ based around a set of common ideals. Alix Laveau is the founder of ACI. 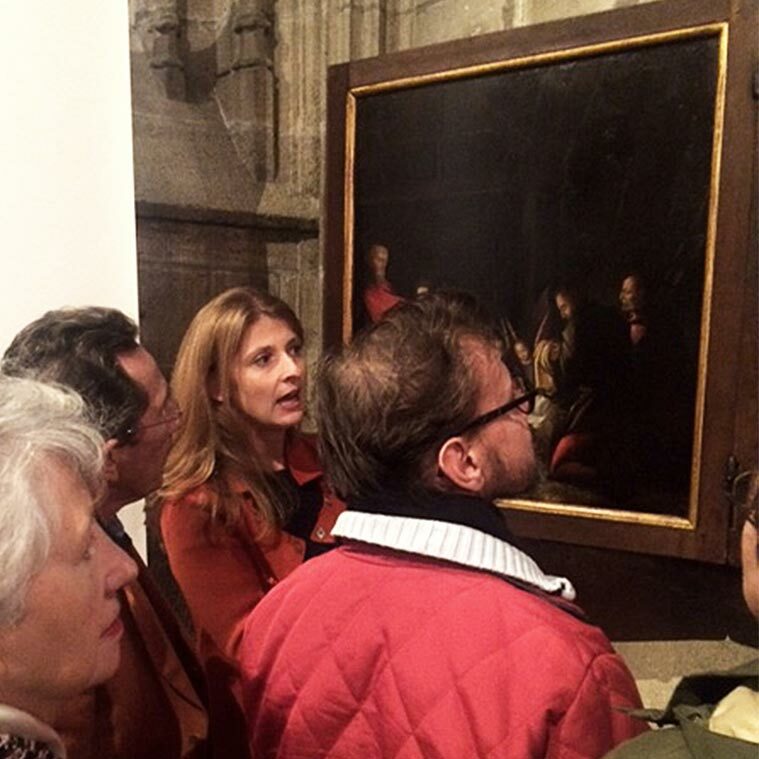 She graduated in 2001 from the prestigious Istituto Centrale per il Restauro (ISCR) in Rome and she is accredited to work with the Musées de France. She has over 18 years experience in conservation and restoration having collaborated with such distinguished institutions as the Louvre, the Palais de Versailles, the Museo di Roma and Galleria Doria Pamphilj. She has collaborated extensively with international private collectors, galleries, dealers and auction houses. She is specialised in painting on canvas, murals, frescos, sculptures and has restored works by major artists such Corot, Giotto, Watteau, Anselm Kiefer, Tinguely and Domenichino. For her a successful restoration is a mixture of up-front research, scientific analysis and the skilled hand of the restorer to preserve the intrinsic nature of a work. She speaks fluent French, Italian, and English presenting her work to audiences several times a year. Virginie is a graduate of the Ecole des Beaux-Arts d’Avignon and has the accreditation to work with the Musées de France. She has over 30 years experience collaborating with museums such as the Louvre, the Musée d’Orsay and the Château de Versailles. She also has extensive experience of working with private collectors, galleries and auction houses. She is specialised in painting on canvas and murals with the rare specialisation of painting on glass. Some of the works she has restored are by such masters as Rubens, Largillière, Rigaud, et Winterhalter. 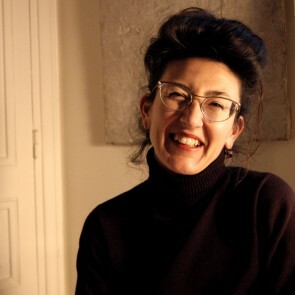 Letizia is an alumnus of the Istituto Centrale del Restauro di Roma and she has over 25 years restoration experience. 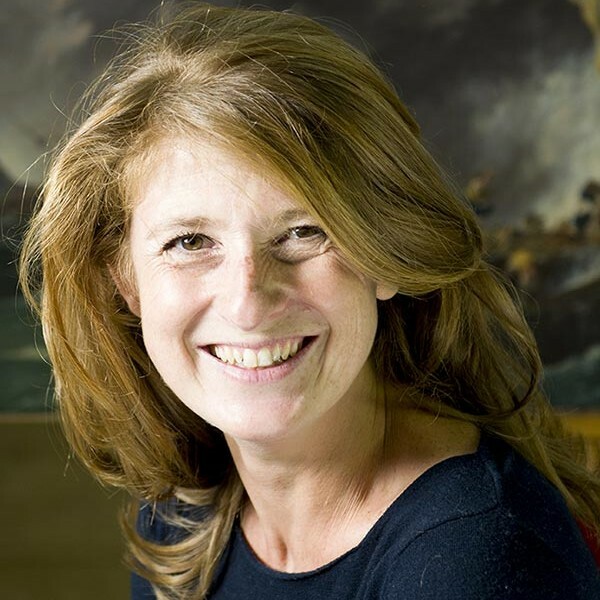 Her career has spanned both Italy and France where she has accreditations to work in the public institutions of both countries. From 1984-1994 she was the head restorer of the Galeria Nazionale d’Arte Moderna et Contemporanea de Roma. 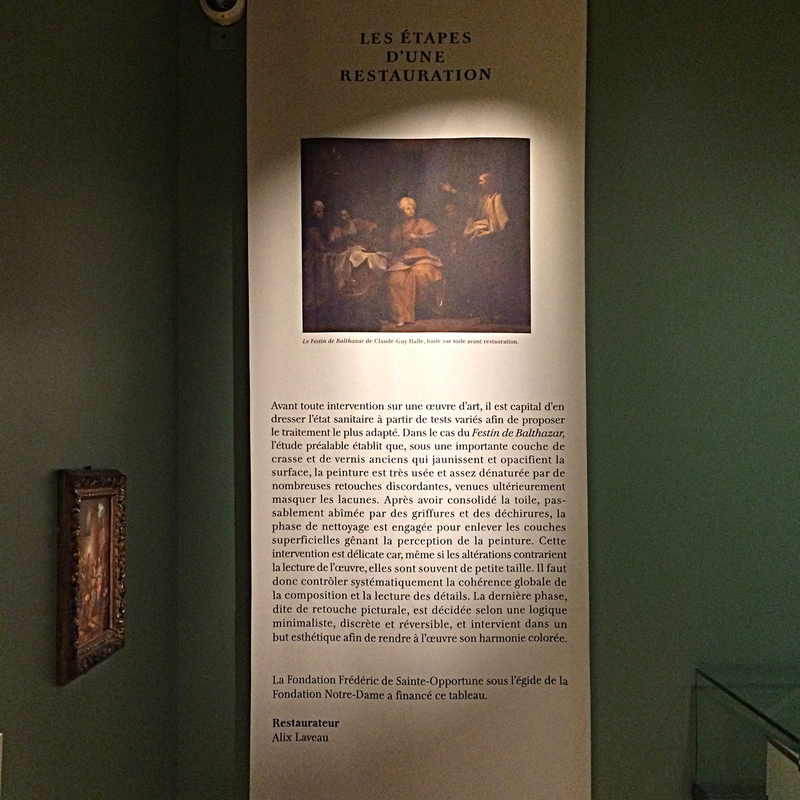 Thereafter, she has worked in France for such institutions as the Louvre, the Galerie Nationale du Jeu de Paume, the Musée d’Orsay and the Musée d’Art Modèrne de la Ville de Paris. She is specialised in paintings and structural work on canvas. 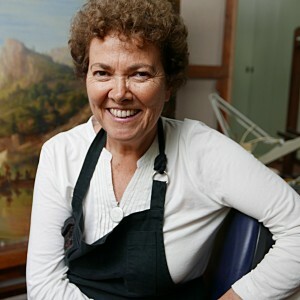 She is specialised in the conservation-restoration of contemporary and modern art. She has worked on pieces by many artistes most notably, Pablo Picasso, Giorgio de Chirico, Serge Poliakoff, Yves Klein, Arman, Pierre Soulages, Jean-Michel Basquiat, and Anselm Kiefer. Marion is a graduate of the Ecole Condé in Paris and is specialised in painting on canvas. She has two years experience and has worked in number of studios in Paris notably Arcane and Studio Bis. 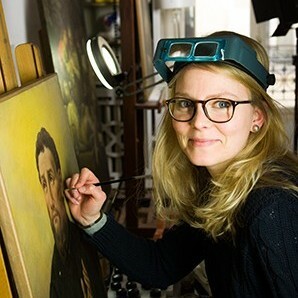 She is the youngest of the ACI regular collaborators though she makes up for her tender years with her passion and enthusiasm for art restoration.